Feeling adventurous? I know I am! 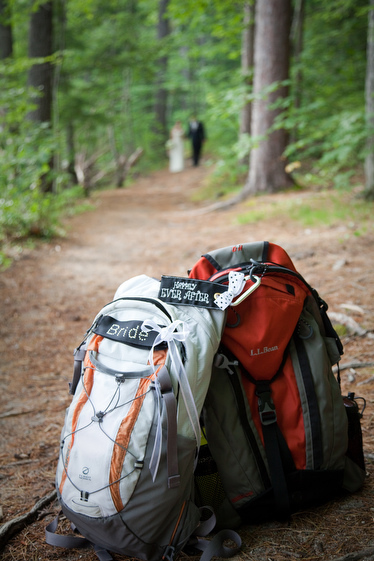 I love to photograph or film weddings in off the path locations. 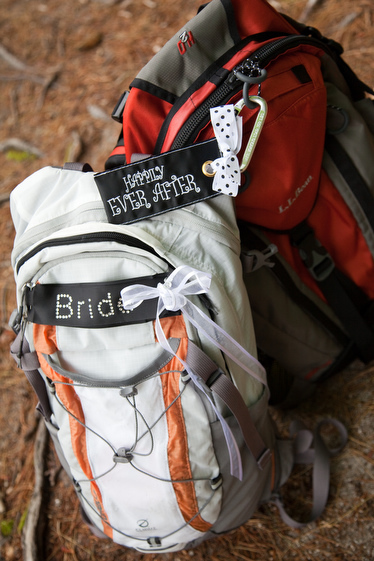 Julia (6/1/10) prepared the coolest addition to their day packs for their wedding week. It’s a personal touch that will be a fun and lasting memory as they start new climbs together here in the White Mountains.